Manufacturer of a wide range of products which include taper lock pulleys, timing pulleys, fenner taper lock bushes and taper lock pulley. 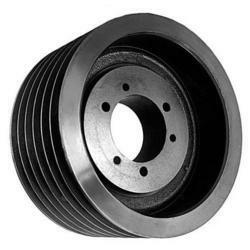 We have gained immense recognition and reputation in the competitive markets as the prominent suppliers, traders and distributors of a comprehensive range of Taper Lock Pulleys. 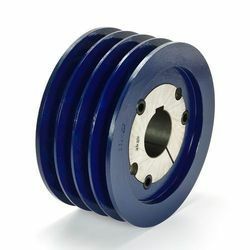 Procured from the most reliable vendors, these pulleys can be availed from us at the most comprehensive market leading price range. We have thoroughly tested this range upon various parameters for complete dimensional accuracy and tensity. 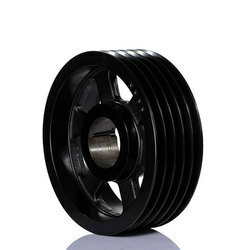 Our valued clients can avail from us qualitative spectrum of Timing Pulleys. The vendor's team members are well versed with the prevailing markets trends and industry laid parameters and precisely develop products accordingly. These workmen precisely develop products according to the specifications and requirements of the clients. Banking on the sound manufacturing facility and expert workforce of our associated vendors, we have been able to offer a wide range of Fenner Taper Lock Bushes. Manufactured using optimum grade raw material and components, these technically advanced and precise in dimension bushes are made available in 239 bush size/bore combinations. With our extensive experience in the domain, we have been able to offer precision engineered array of Fenner Taper Lock Bushes. 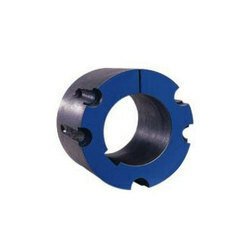 Specifically fabricated using optimum grade components and advanced machines at our vendor’s manufacturing unit, these are widely used in different industries for various applications. 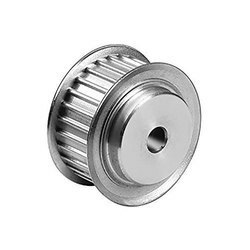 Looking for Taper Lock Pulleys ?